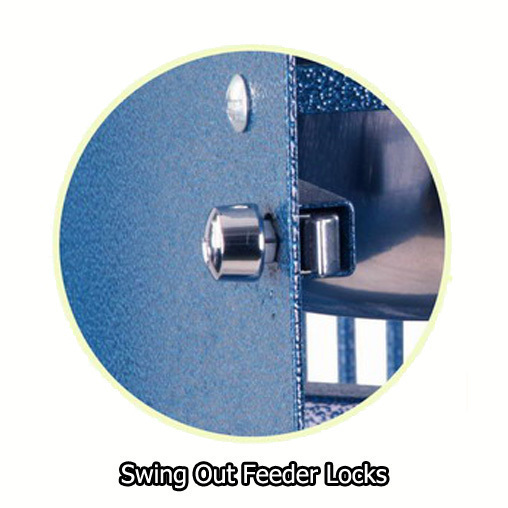 Lift Gate - Do You Need A Lift Gate? There is an additional $25.00 Charge. 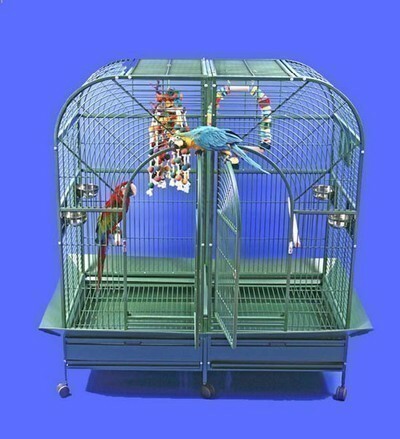 Notify me when 64 x 32 Double Macaw Powder Coated A&E Cage is in stock.